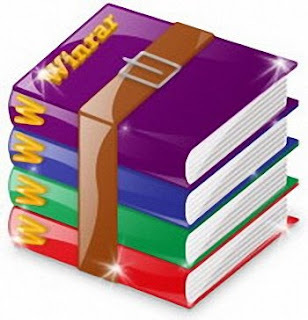 This program is intended to recover lost passwords for RAR/WinRAR. or using passwords from lists ("wordlist" or "dictionary" method). Self-extracting archives and multivolume archives are supported. (you can interrupt the program at any time, and restart from the same state later). Estimated time calculator allows you to configure the program more carefully.